CLICK A PIC AND BRING ABOUT A CHANGE! 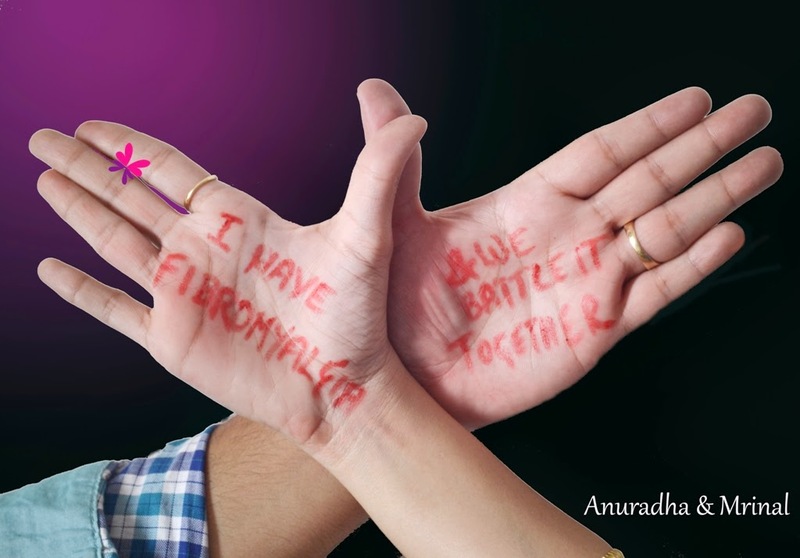 I have created the Fibromyalgia Palm Challenge with a purpose to make the world understand Fibromyalgia (FMS) and the people suffering from it, and to help people get diagnosed in time. People with this syndrome suffer with everything from 24x7 chronic pain to hypersensitivities, from cognitive dysfunction to inability to lead a normal life, but more importantly, they suffer from lack of awareness. The most painful thing is to explain to people what they are going through. Since, people with this chronic debilitating illness do not look sick, they end up facing lot of indifference and harsh comments. With this little challenge, I aim to raise awareness on a larger scale. There are no donations involved and the steps are really simple. 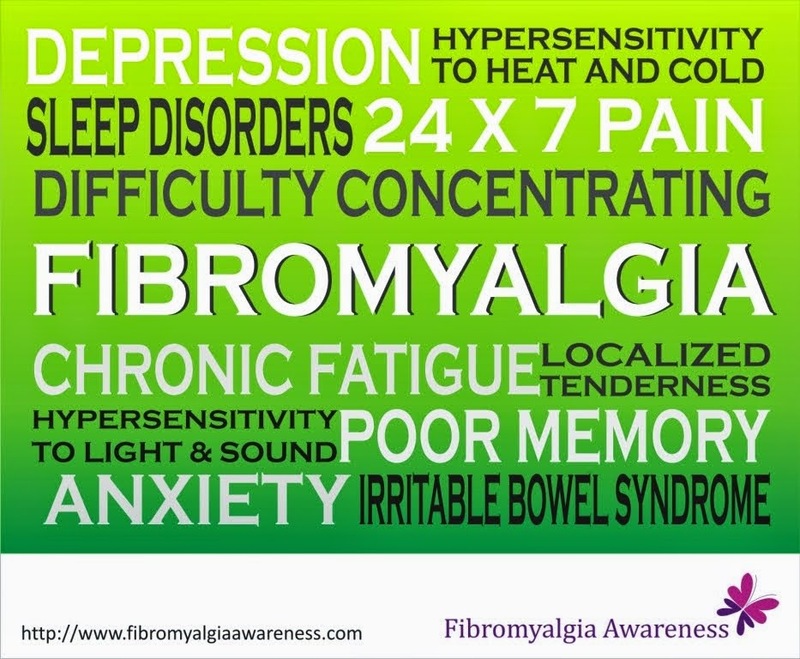 People taking the challenge just need to read and understand what Fibromyalgia is all about. Not only will it result in a better understanding of the syndrome, it will hopefully bring relief to millions of fibromyalgia patients who are tired of explaining to people what they are going through. I hope you join me in this campaign and use your social media presence to help us raise awareness. Click your Palm photos with the handwritten text on Facebook, Twitter, Instagram, Pinterest, Google Plus, etc. Tag as many people / companies as possible. If you know a famous person / celebrity who you think will be willing to take the challenge and tag others, it would be the best thing. We all know how a celebrity can add momentum to a social cause campaign! If you are / know a journalist / reporter, please help us get the word out. Please take this challenge, it will just take a little bit of your time and you can bring a whole lot of difference! Do give our Facebook Page a Like!